Welcome back to Fiber Tuesday! How was everyone's week? It's been a really busy week around here. Lots of projects in the works, trying to cover all the bases since Paul's day job is kicking him in the bootie, and attempting to learn more about the business of blogging to keep this corner of the internet growing and doing it right. 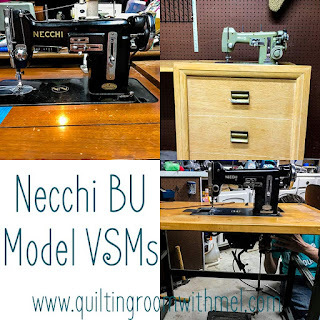 Since Paul isn't able to write the vintage sewing machine posts right now I've picked them back up. 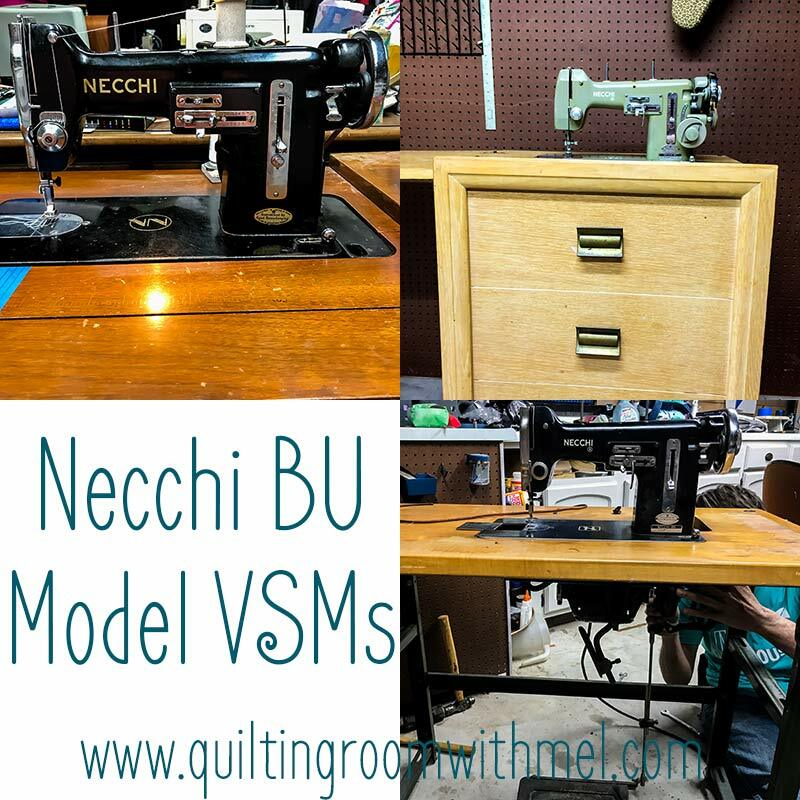 This week I wrote about my favorite machine and it's sisters the Necchi BU. There are three different machines that are BUs and since I'm lucky enough to have one of each I was able to cover all of them. This history behind one block compelled me to share it with the world. 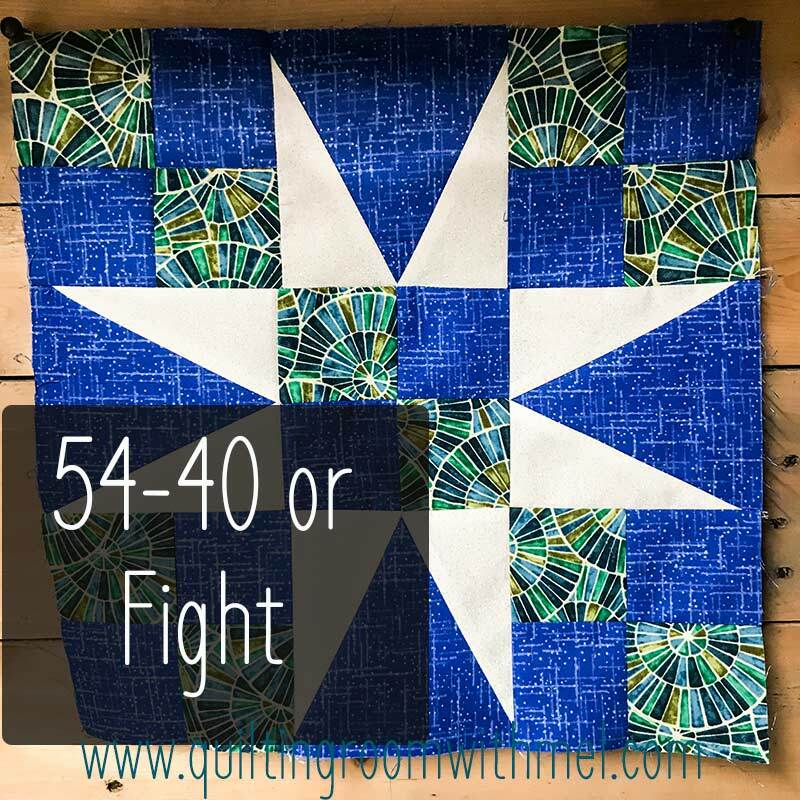 The history behind 54-40 or Fight was to interesting to just share with my small Facebook group so I share it with everyone on the blog. 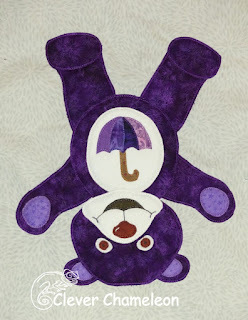 We have another adorable bear from Clever Chameleon. If you haven't seen them before you need to click on the picture and check out all of her bears. 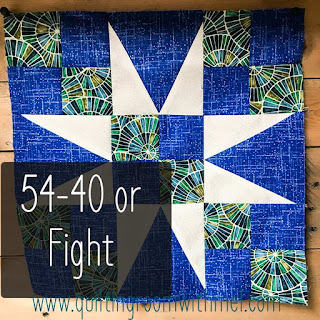 They are going to make a sweet quilt that will be perfect for all the kids in your life. Thanks for mentioning the Purple Bear!